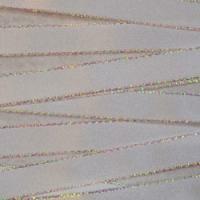 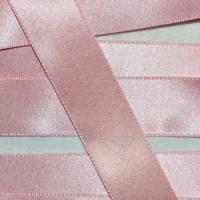 Satin Ribbons are one of the highest quality and most popular of all of our ribbon collections. 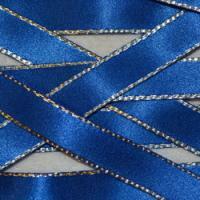 Satin Ribbons are the perfect choice for almost any project requiring an eye catching bow. 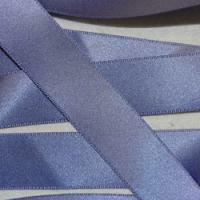 Particularly popular during wedding season, many brides to be Buy Satin Ribbons for classy and attractive wedding decorations and with the widest width of Plain Satin Ribbon available being a massive 50mm on a 50 metre roll, this is the ideal choice of bow for decorating bridal cars. 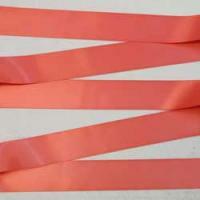 Many of our narrower and patterned Satin Ribbons are useful for venue decoration such as pew ends, bouquet ties and table decorations. 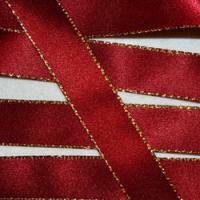 Our Satin Ribbons are also available to purchase in a selection of patterned designs including hearts and dots which are a popular choice of Satin Ribbon for greetings cards, wedding invitations and christening ribbons. 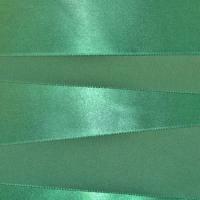 You are able to Buy Satin Ribbons in a stunning variety of designs suitable for any special occasion, craft project or fashion item.